Vietnam is one of the most popular budget travel destinations in the world. Although one can have a very lavish vacation in this Asian paradise, it is still quite easy to travel on a tight budget. The easiest way to travel frugally is to know how and where to find the bargains! Relatively speaking, food in Vietnam is cheap, especially if you avoid expensive restaurants which are generally targeted towards tourists. One of the cheapest meals you can find is banh mi (a Vietnamese sandwich). They are filling, non-fussy, and tasty! Another budget food option is to visit a Com Binh Dan – a type of street food establishment with a wide array of dishes. For less than 50000 VND, you can have a hearty and authentic lunch. Less than $2 will also get you a hot bowl of pho, a cold glass of Vietnamese iced coffee or fresh cut fruit at the market! The great thing about eating on a budget in Vietnam is that you don’t sacrifice taste and quality. If you’re looking for cheap international eats, the backpackers’ area of Ho Chi Minh City or Hanoi are the best places to go. Many small establishments and restaurants cater to the tourist crowd and provide no-fuss basic international meals at a very low price. For those with more time to travel by ground transportation, open tour buses are an excellent way to get from one destination to another. Open tour buses are those that operate independently of an organized tour. 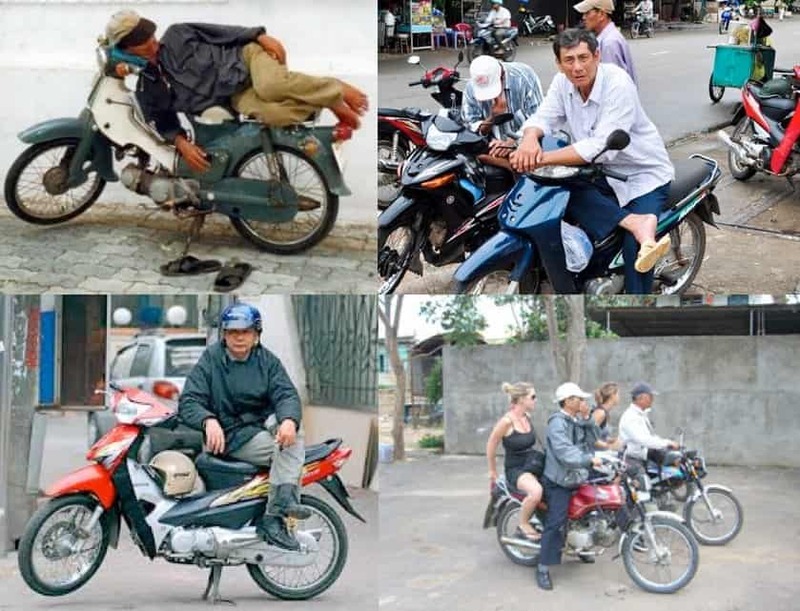 They are, by far, the cheapest way to travel longer distances in Vietnam. For instance, you can take a bus from Ho Chi Minh City to Mui Ne (a 4-7 hour drive) for $6USD. Or, for around $50-60, you can stop at multiple destinations along your journey and stay as long as you want (as long as you give 24 hours notification before boarding the next bus). There are many different companies that operate long-distance buses – the tickets can be booked at a travel agency or at the actual company’s office. In the backpackers’ areas, the offices are lined up one after the other. The buses are assigned seating so it may be a good idea to get tickets early in order to get a seat that you want. Trains are also a popular mode of transportation for long voyages. On one train, Vietnam Rail operates the majority of the cars but many other private companies operate tourist cars on the same train. The private tour companies are targeted towards tourists but Vietnam Rail cars are generally $7-10 cheaper than the tourist cars. 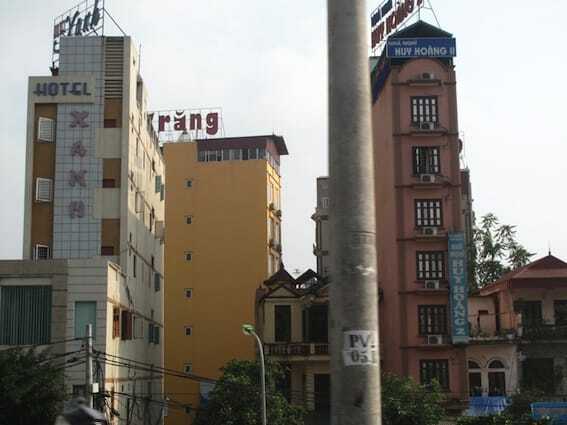 To save your precious Vietnamese Dong you can travel on night buses or trains and save a night’s accommodation! While in the city, the choices for transportation are the city bus, xe om (motorbike taxis) and taxi. City bus is generally the cheapest but certain places in the city can be less accessible. Taxi fares in the city are relatively high and it can add up quickly! A practical and economical alternative to the city bus and taxi is the xe om, which translates literally to ‘hug taxi’. A ‘xe om’ is easily identified – you will see many people waiting on their bikes on street corners looking to give a lift to a tourist. They can be quite cheap assuming you will negotiate a price down. 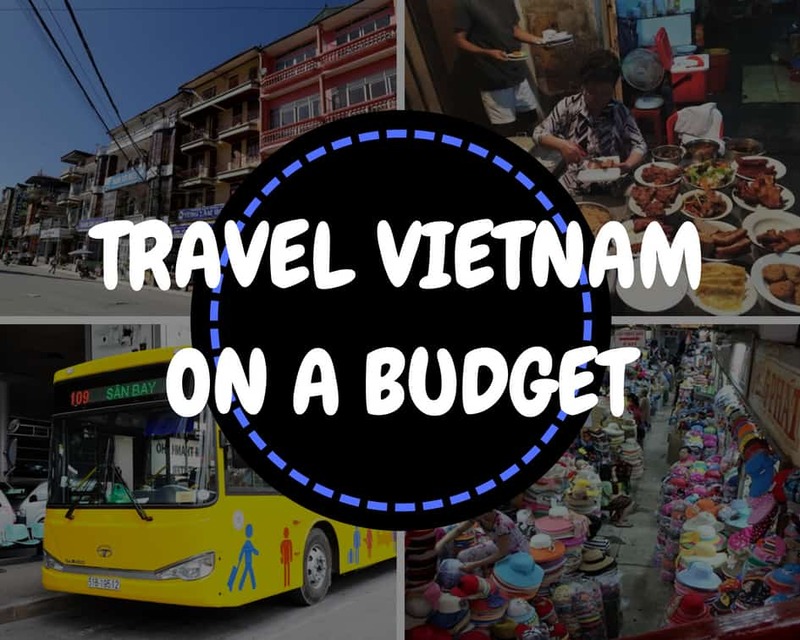 Of course, the price depends on where you want to go, but if you are going from one place to another in District 1 of Ho Chi Minh City, a xe om should cost you no more than 20,000 VND. As a comparison, a short taxi ride within District 1 may be roughly 30,000 VND. If you want to venture into some of the other districts that are farther away, hiring a xe om is not only more economical but also a great way to experience the city! I gt thus USD42 from Urban Adventure website to go to cu chi tunnel..not sure whether this is expensive…what do you think..
Ho Chi Minh City Urban Adventures is a very reputable company, so I do not think $42 is expensive for a Cu Chi Tunnel tour. You can book tours for cheaper, however the quality of the tours will vary drastically.